I remember the first time I had a green juice. I admit; it was awful. But I had a health scare and that led me to go vegan, so I had no choice but to begin gulping green juice, and gulp it quickly! Interestingly enough, it didn’t take long for my body to start craving cucumbers, celery, broccoli, strawberries, and beets. For the first few weeks as a vegan, juices and smoothies were essential, as I would get an immediate energy boost that lasted throughout the day. It also helped my body navigate through the diet transition. There are a number of ways you can intake your veggies and juicing is one of them. I left the hospital shortly after a surgery and felt heavy medication wasn’t the answer to my problems. Research about the food-body connection led me to discover the theories of leading a raw vegan diet – an alien concept. As a Dominican, this meant no more fried bollitos de yucca or guandules con coco with white rice! Regardless, I decided to prioritize my well-being over my food fears, and juicing helped my body adapt. We forget that food is primarily here to nurture us and I rediscovered this idea while on my path to wellness. I learned which foods are bursting with vitamin goodness and what nutritionists meant by superfoods, most of which come from Latin America. 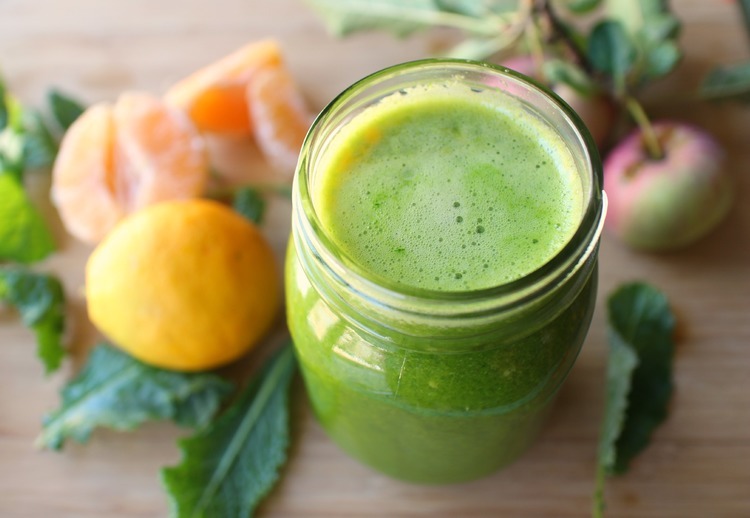 For anyone seeking to boost their energy and try going vegan from scratch, I would recommend incorporating juices or green smoothies on a regular basis. It’s an easy and really tasty way to get in fresh fruit and vegetables during the day that help with your daily intake of vitamins and minerals. Me? I’ve been having the same smoothie for breakfast for over a year! If you prefer soft foods, you can have your juices along with soft foods like mash of auyama with spinach and figs or a nice asopao without meat.